Summer is here and it is once again that time to enjoy jet ski riding without being limited by the cold weather. 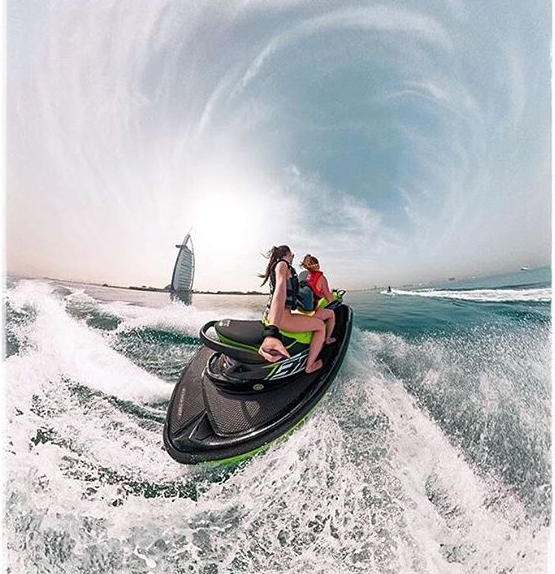 Although Dubai’s favorable climate makes it possible to enjoy your sports all-year round, nothing beats the feeling of jet skiing when the sun is shining bright. It doesn’t matter whether you are going to be renting or riding your own watercraft, the feeling is the same. Each time you hit the beach, make sure that the tank of your personal watercraft (jet ski) is filled before taking it to the water. 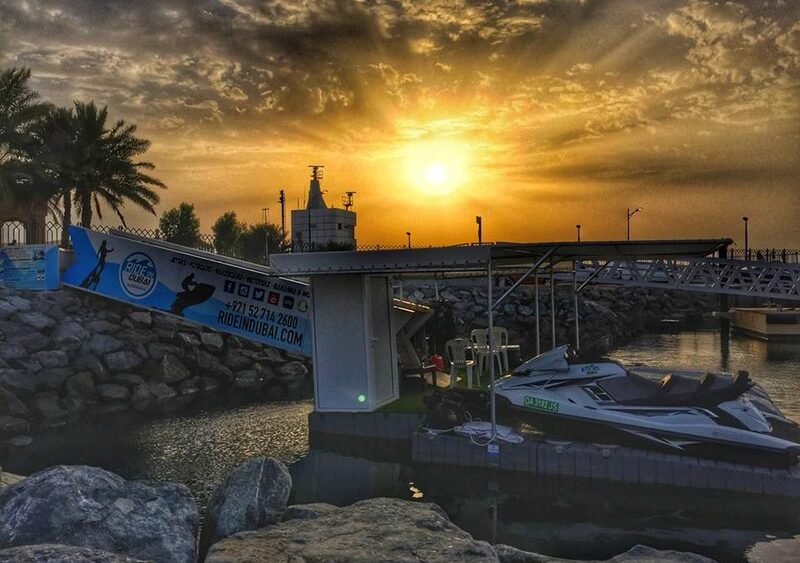 It is important to let you know that you cannot refuel while in the water as it is against jet skiing laws in the UAE. Secondly, make sure that no part of the tank is clogged. make sure you add fresh fuel each time you want to ride, especially if you ride occasionally. If fuel has stayed in the tank for a long time, it is necessary to empty the tank and refill with fresh gas. At Ride in Dubai, we always ensure that the fuel in the gas tank is fresh and our rental fee also covers the fueling. So you will not have to pay any additional money for fueling. As it is the winter, you know that one gear you cannot do without is your sunglasses. The sunshine in Dubai can be intense and the rays get even more powerful when riding in the open sea. So make sure your eyes are properly protected. Your swimsuit is must wear – you can choose between a wet suit or a dry suit, depending on your preference. Of course, most jet ski riders prefer wearing a wet suit during summer. If you have been riding a jet ski in Dubai, you already know that different jet ski companies are allowed to operate in different areas of the water. 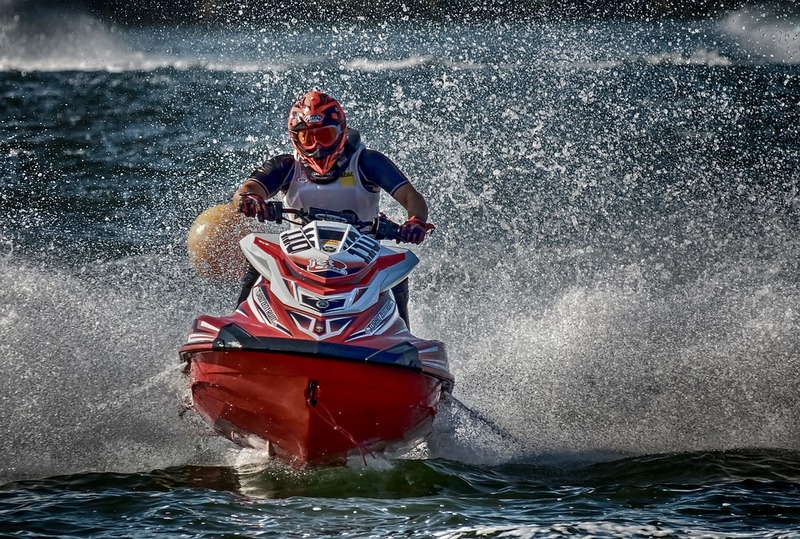 So make sure that you check the areas that a particular jet ski rental company is allowed to operate in before choosing a company to rent from. The areas you ride in will go a long way to define your experience, so plan wisely and choose an area that you enjoy the most or an area that you are looking to explore. If you are looking to explore the most beautiful coastal lines of Dubai, including the Burj Al Arab area, Mina Syahi area, and the beautiful coastal lines of Palm Jumeirah, then Ride in Dubai will be your best choice. 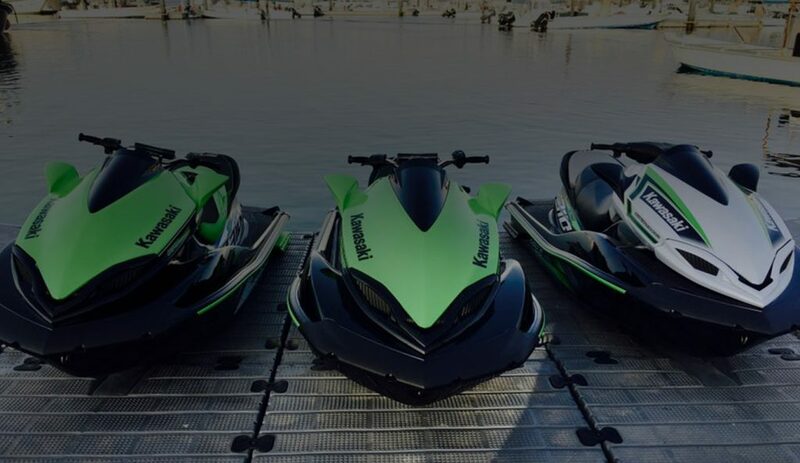 These are some of the most important things you should get right if you want to enjoy your jet skiing expedition this summer. – Explore the best coastal lines with Ride in Dubai. -Rent from the right company. 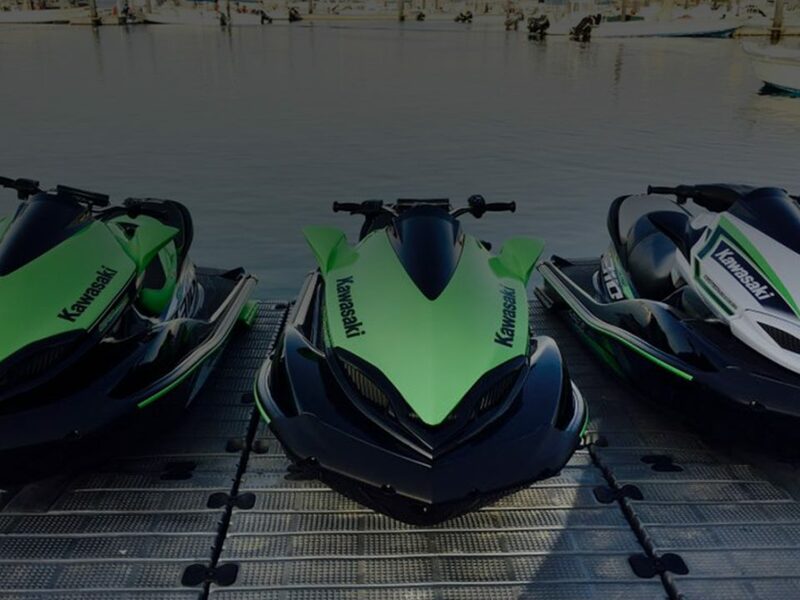 Our company is one of the best jet ski rental company in Dubai; offering modern, well-maintained jet skis and favorable rental policy. Get in touch with us today.